In 1973, Al Green became a born-again Christian. But it was a year later, eight albums into a lucrative music career, when he had a real coming to Jesus. In October 1974, he was just getting in the shower when his girlfriend at the time, Mary Woodson, walked in the bathroom with a pan of boiling grits and flung them all over his body. He spent months in the hospital and vowed to never sing secular songs like “Take Me to the River” and “Love and Happiness” again. Instead, he devoted his career to gospel music. (Thankfully by the late ‘80s, he’d started incorporating those songs back into his setlists). 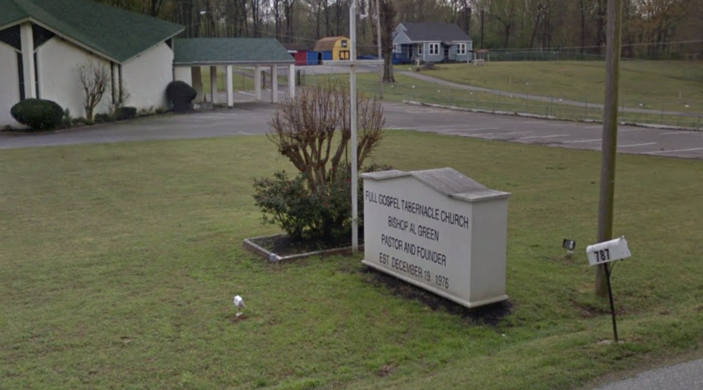 In 1976, just a few years after the incident, Green became a Baptist minister and bought the Full Gospel Tabernacle church in Memphis, Tennessee. 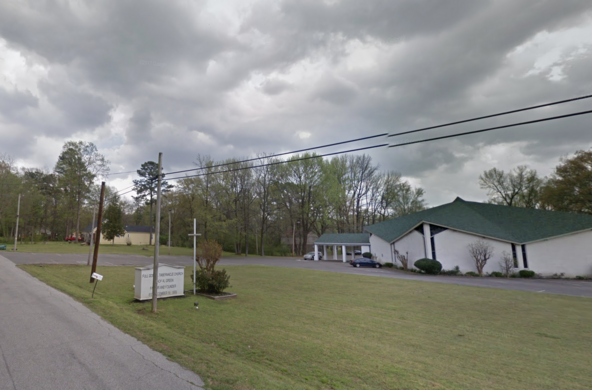 Green, who lives in a house near Graceland, still preaches there today. Plenty of people, regardless of faith, consider it a pilgrimage. And inversely, people in the nearby community consider it a wonderful church, regardless of its famous minister. 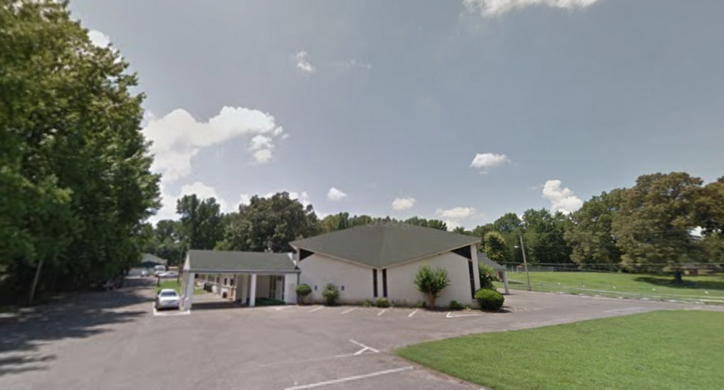 The building is a modest structure that sports stained glass windows and a 12-foot mural of the rapture. Green is a booming presence when he’s there, though his touring schedule keeps him away for periods of time. Don’t bother calling to see if he’s going to be present for any particular service—they won’t tell you, often because they’re not sure themselves. And besides, most visitors consider their experience, with or without Green in the pulpit, a noteworthy one.